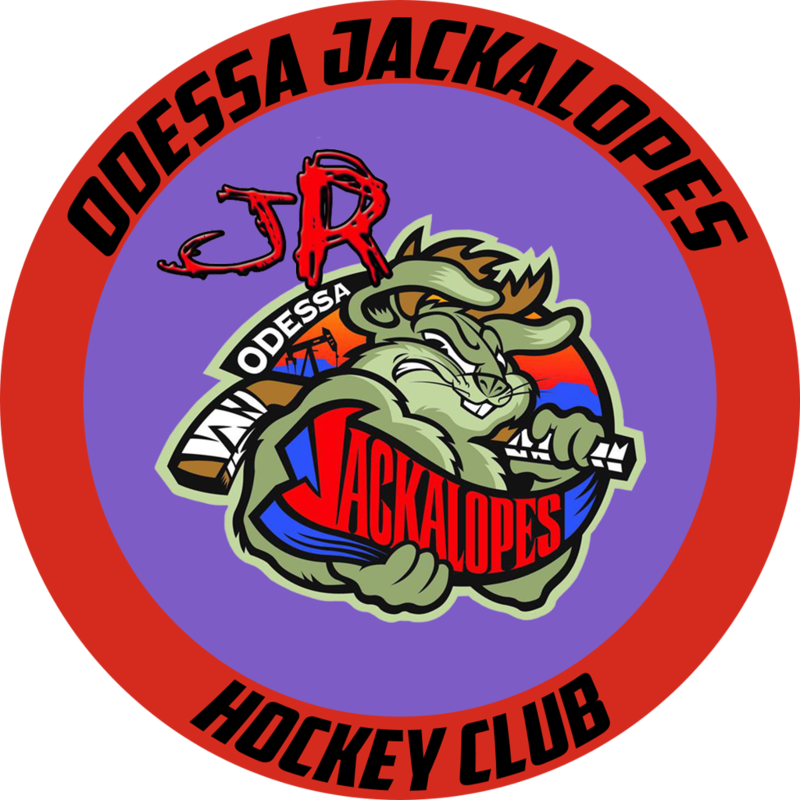 The Jr. Jacks Youth Hockey Program has been around since the early years of hockey in West Texas. With such success early on in the program, many of the alumni have come back to help even more. Former professional Jackalopes have stuck around to coach Jr. Jack teams and even have some of their own children in the program as well. Any questions or concerns with actions or questions, please contact Kevin Hensley our safe sport coordinator. If you are interested in helping out a player in need or a youth hockey event. Please contact Youth Hockey Director Donnie Margettie at jaxyouthhockey@hotmail.com or 432-661-3453. Donations letters will be given. ©2019 Odessa Jacks / SportsEngine. All Rights Reserved.